Drive higher ADR with agent-booked, GDS and corporate business with a Hotel RFP, consortia and sales management suite. SynXis Market Connect provides a comprehensive solution of tools and relationships that better connect you to corporate business, often providing a 10x ROI. Participate in nearly 30 consortiums specifically designed to drive business to the GDS channel. Acquire new corporate business or grow your existing footprint with a customizable suite of products and services, and access to exclusive travel programs you can’t access anywhere else. Bid on RFP opportunities using Sabre Hotel RFP, the online marketplace connecting hotels and chains with pre-qualified corporate transient business. Hotels can receive, respond, negotiate, and consolidate RFP management to gain new business from corporate travel buyers representing over 3,000 of the most travelled companies in the world. With SynXis platform as the system of record, all awarded business transient rates are pushed directly to SynXis platform for distribution to appropriate channels. Hotel content stored in the SynXis platform is directly linked to the Sabre Marketplace. 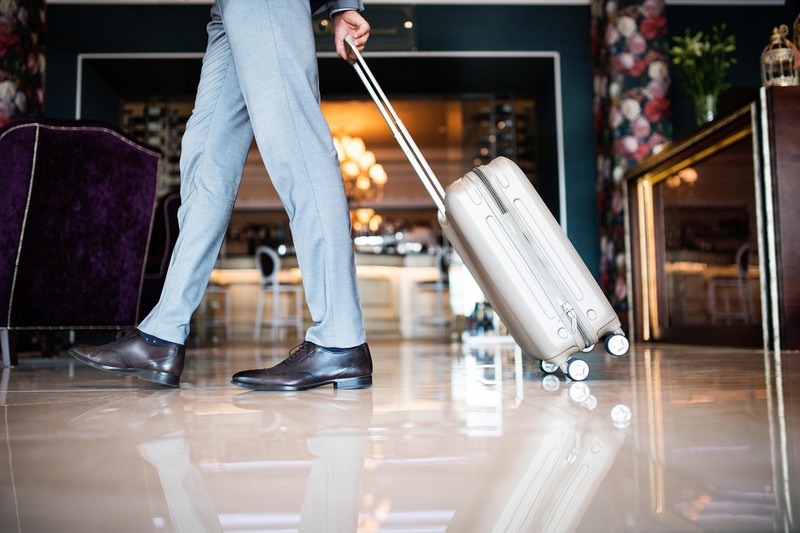 With BTS, hotel groups are more effective in driving total sales growth by using a single solution to manage all corporate contracts, sales performance and planning across teams and properties.